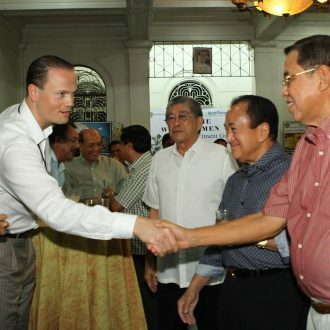 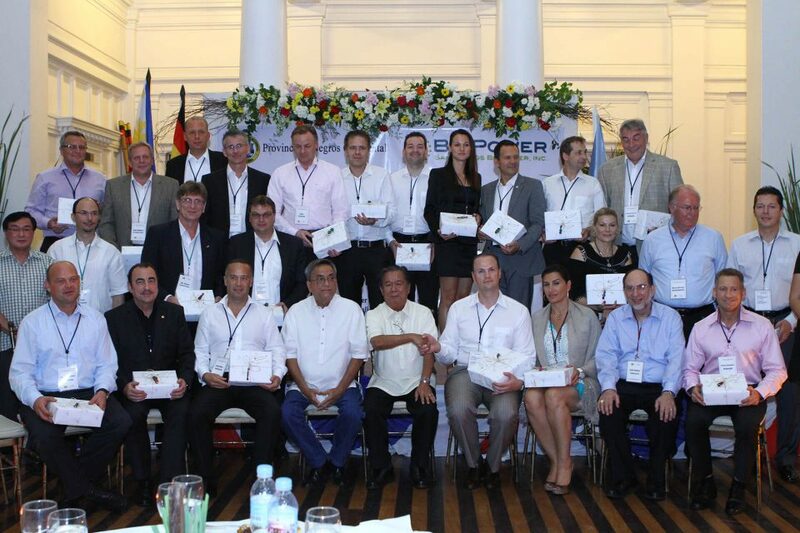 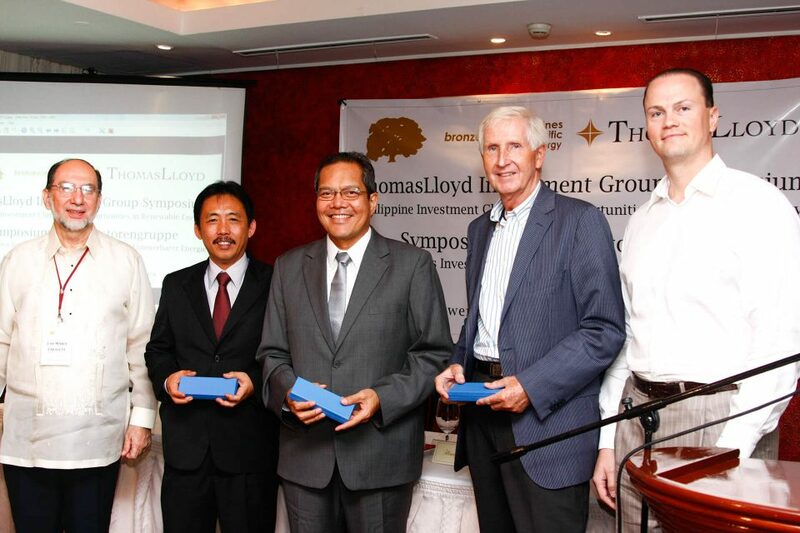 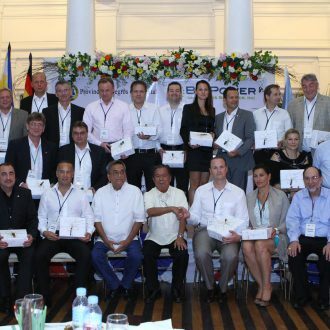 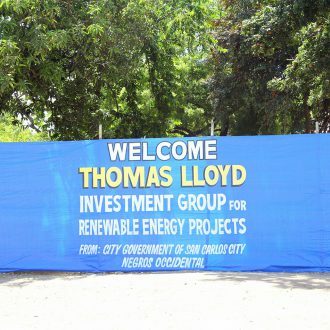 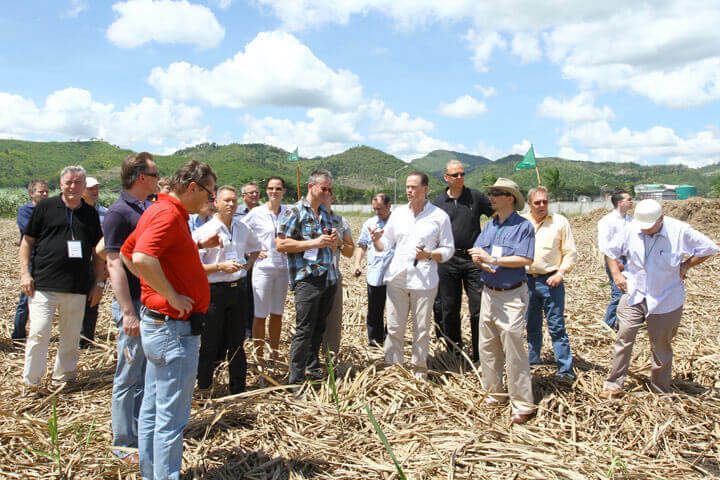 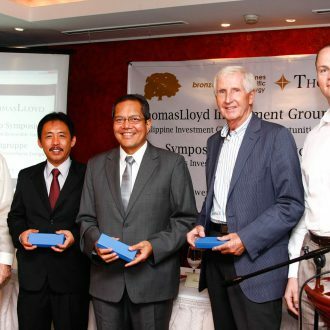 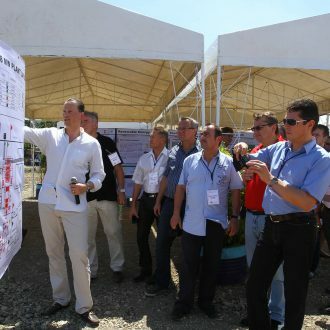 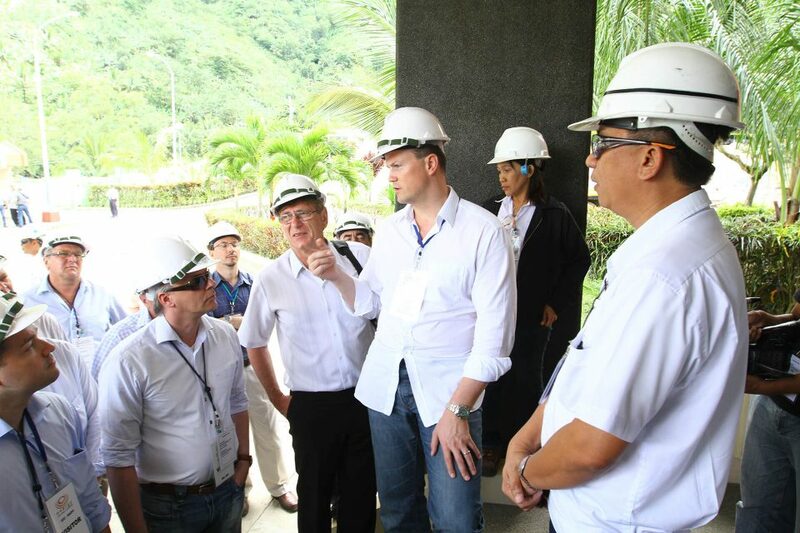 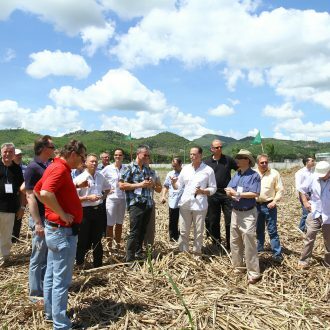 Aspart of the 5-day trip, ThomasLloyd analysts, sales partners and potential investors visited existing and future company investment locations and projects in South East Asia. 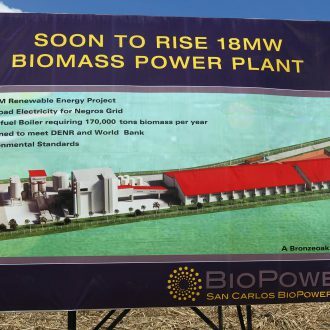 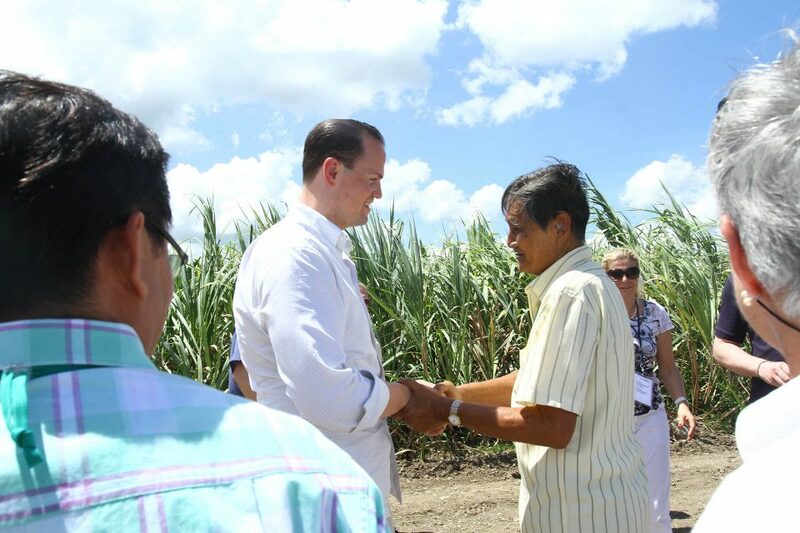 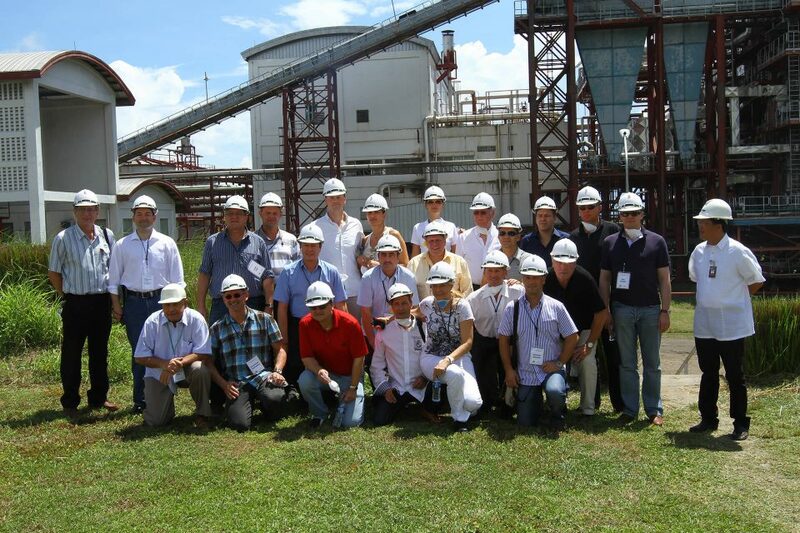 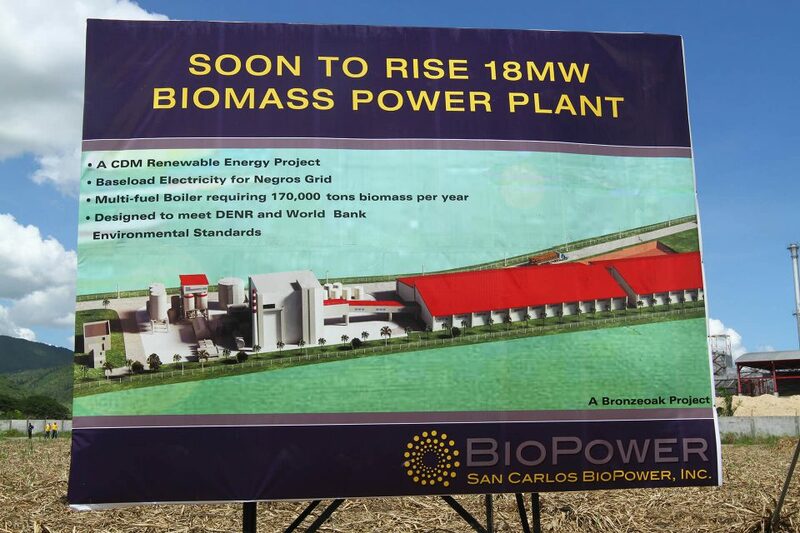 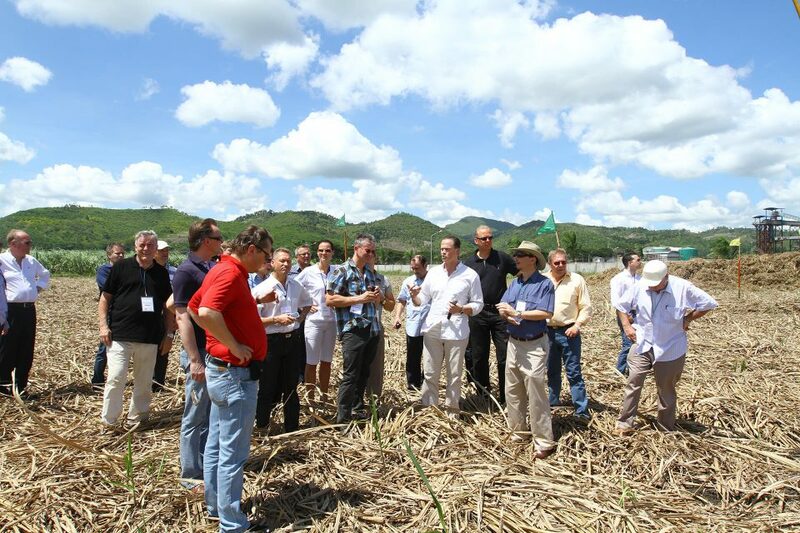 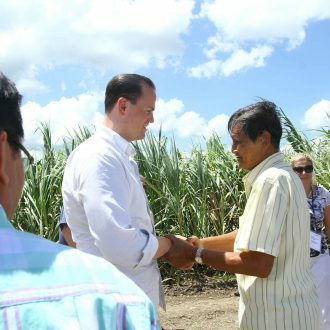 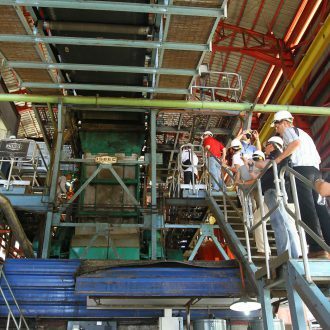 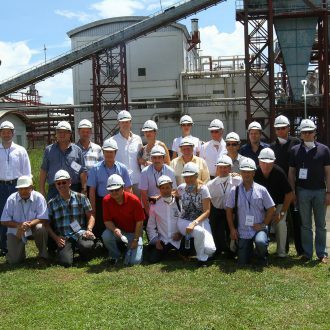 A visit was made to San Carlos Bioenergy, the first regenerative combined cycle power plant fuelled by sugar cane in Asia. 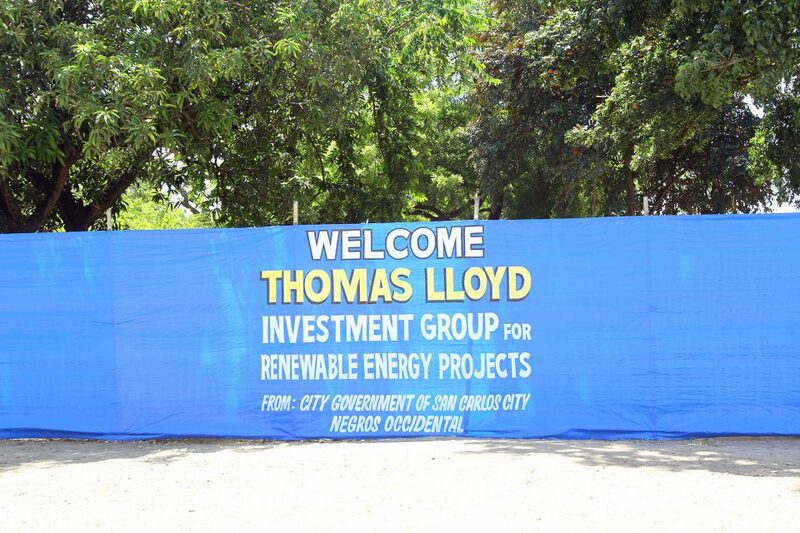 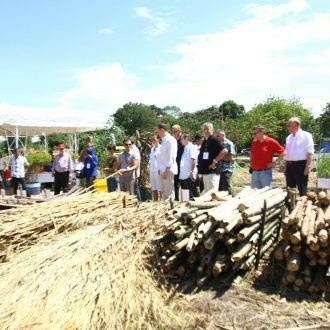 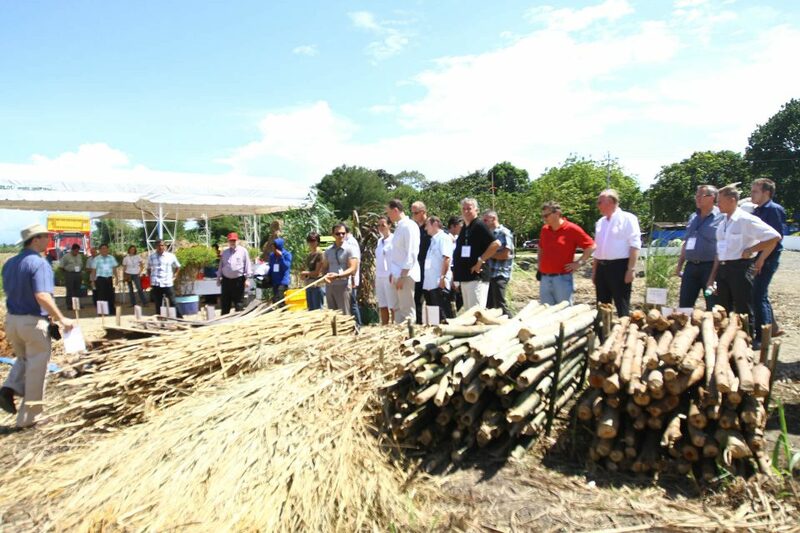 An impressive field demonstration allowed the delegates to see for themselves that all biomass power plants developed, financed and constructed under the responsibility of ThomasLloyd really are 100% sustainably operated. 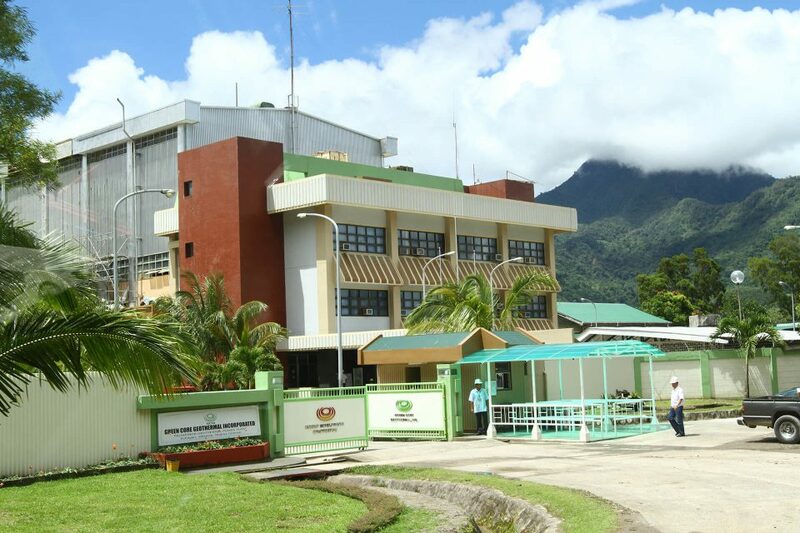 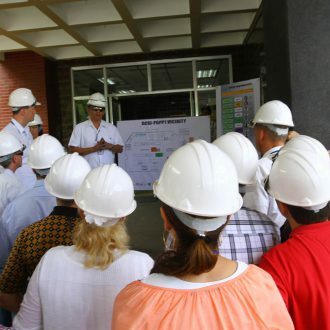 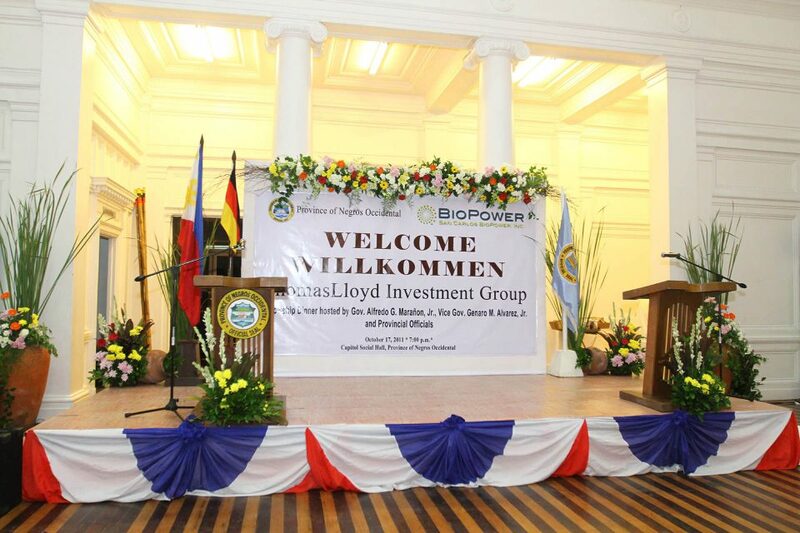 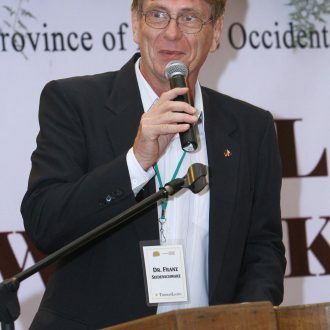 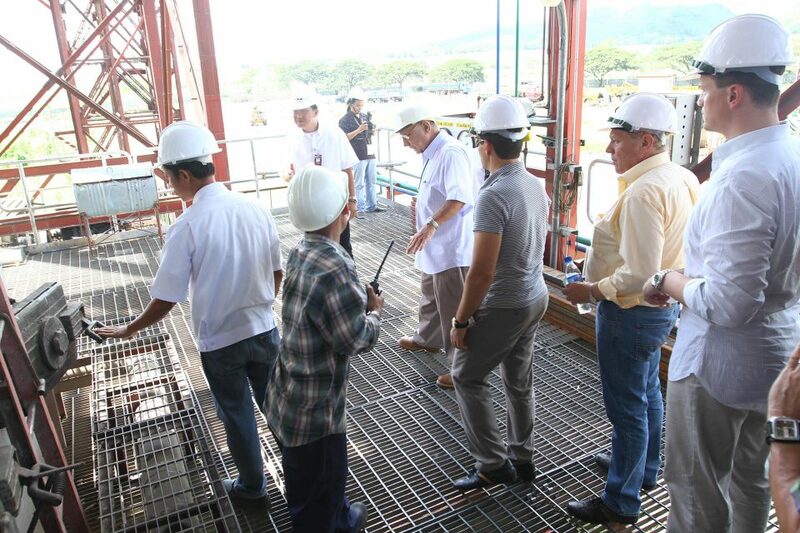 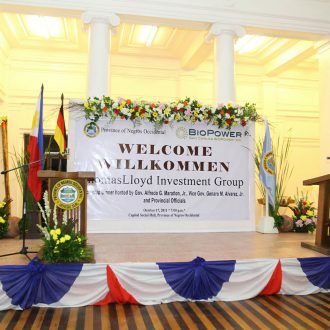 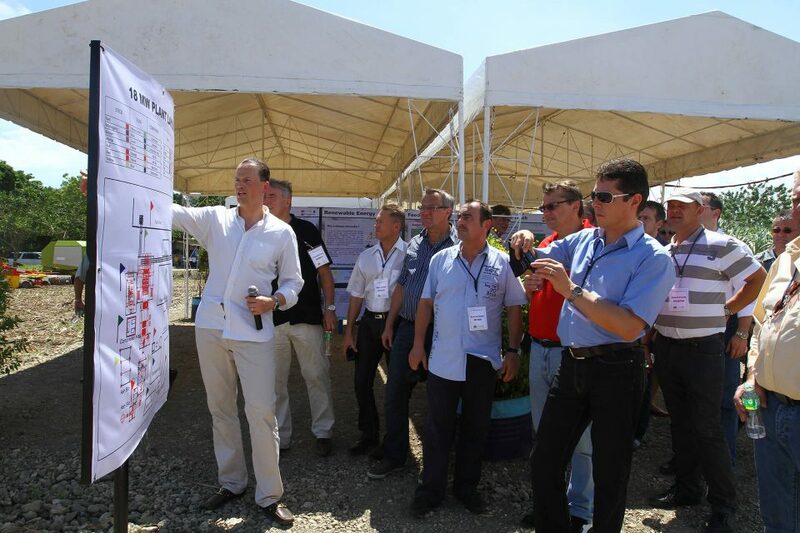 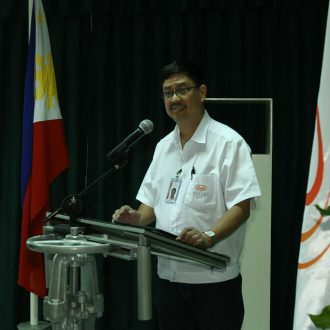 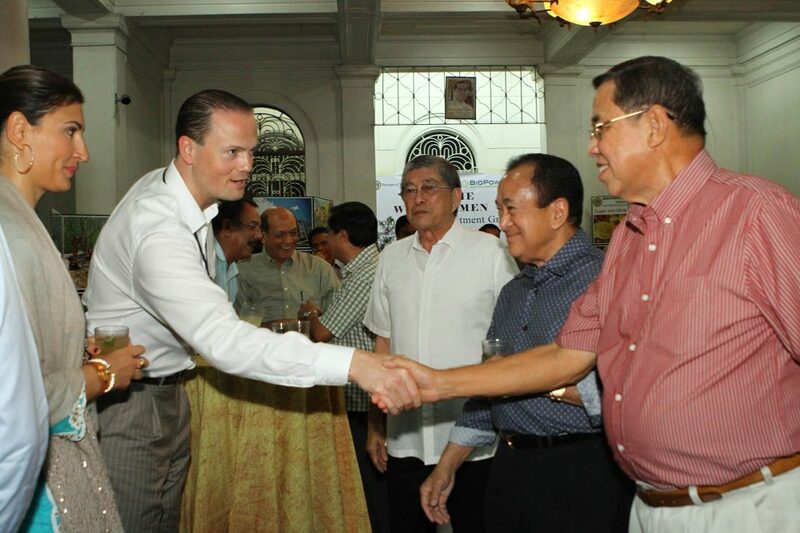 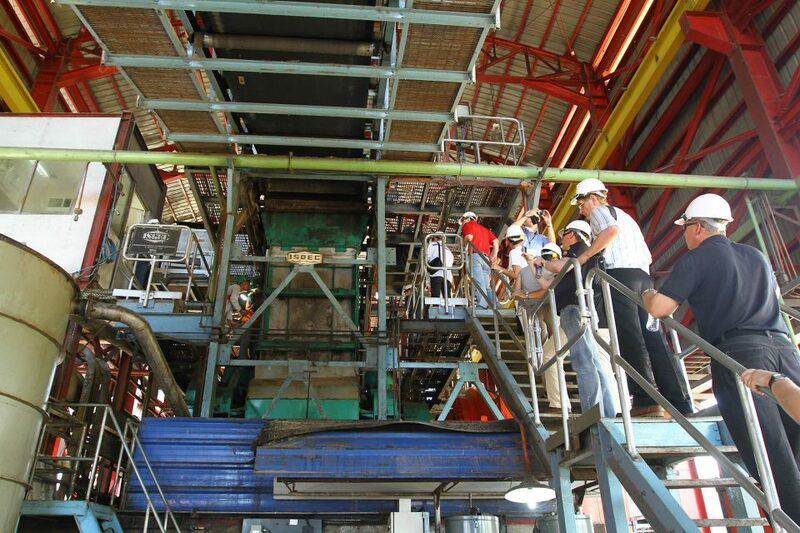 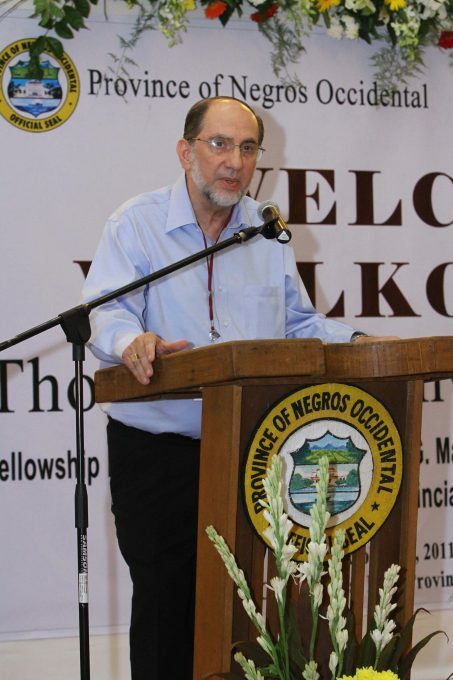 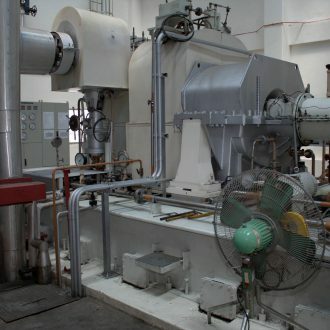 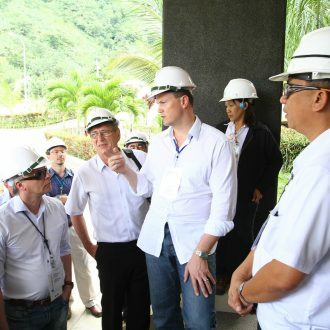 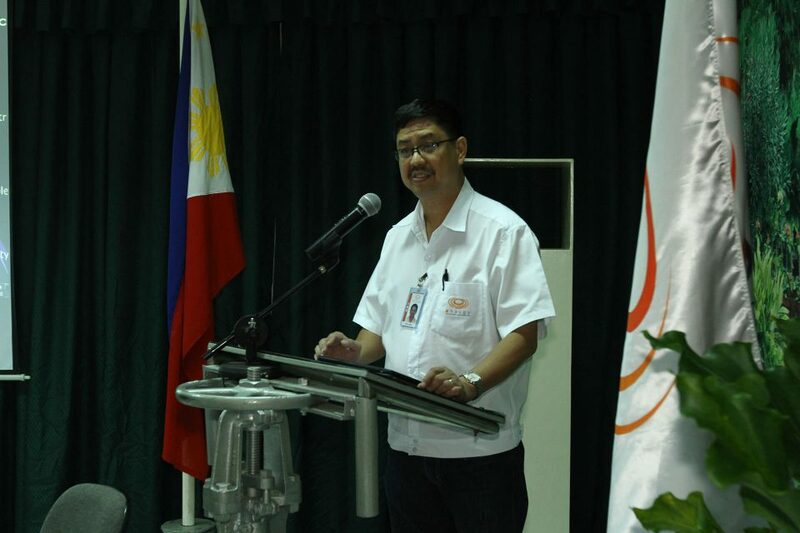 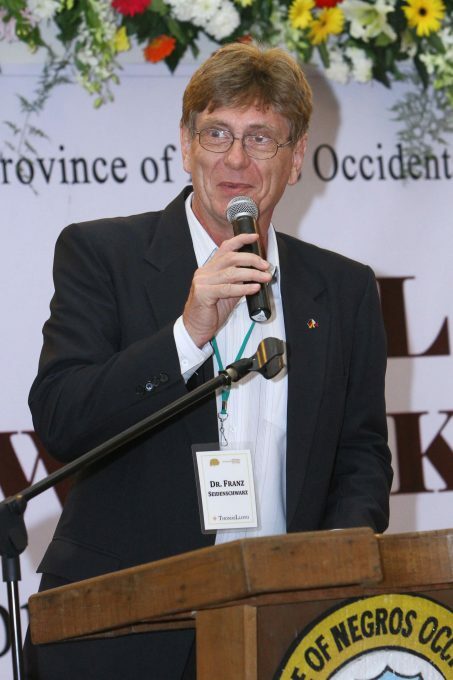 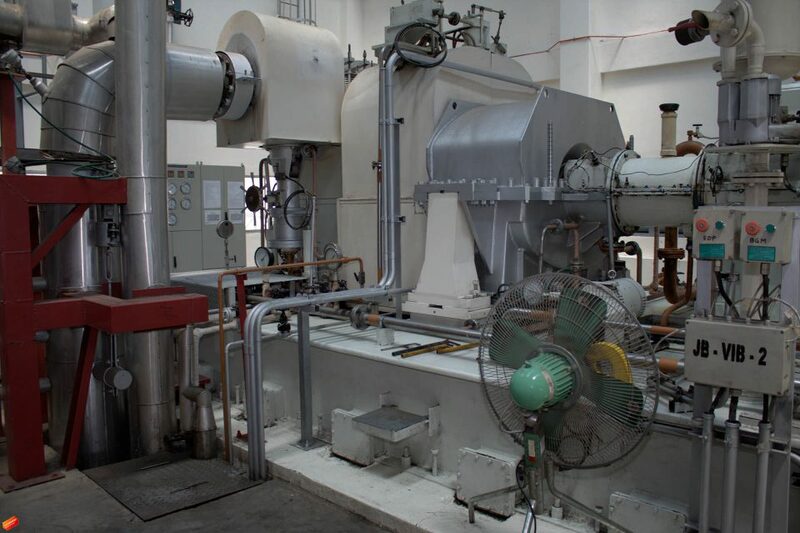 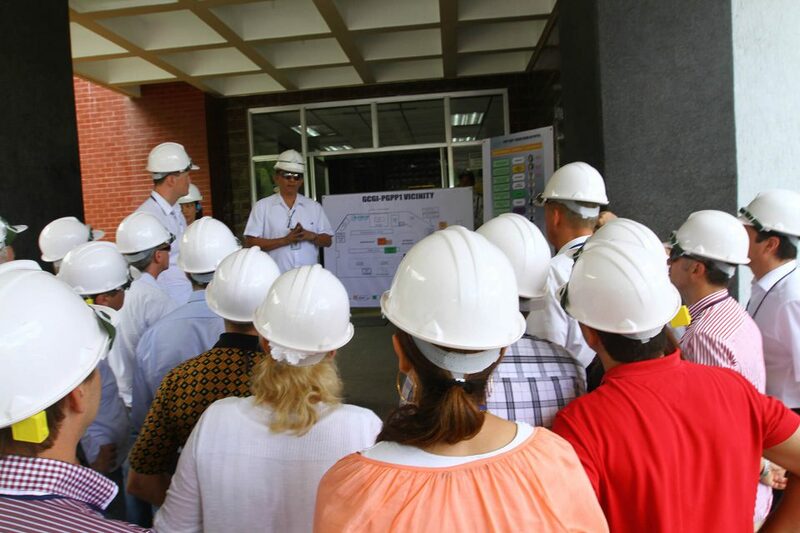 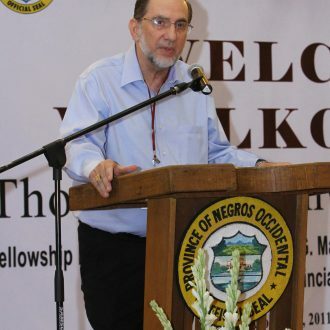 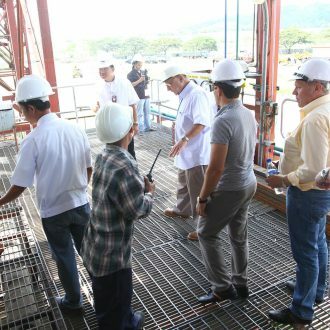 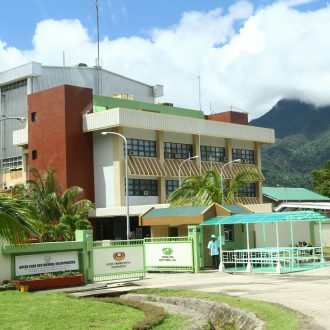 A visit was also made to one of the largest geothermal power plants in the Philippines in Dumaguete.